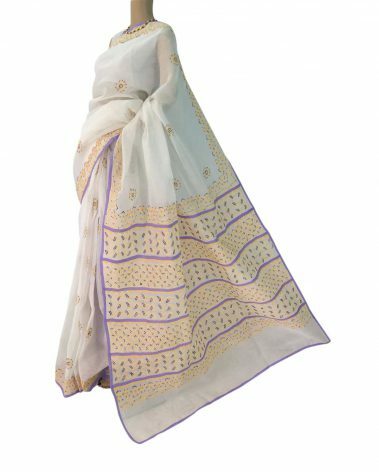 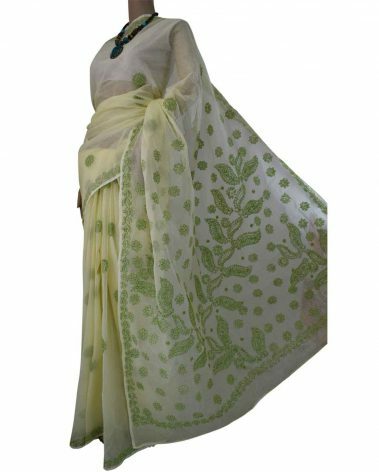 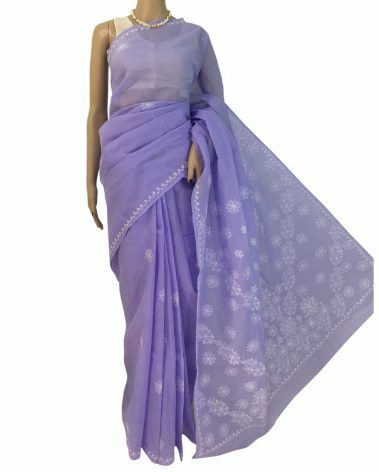 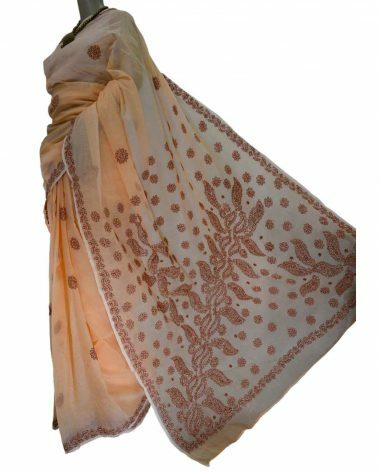 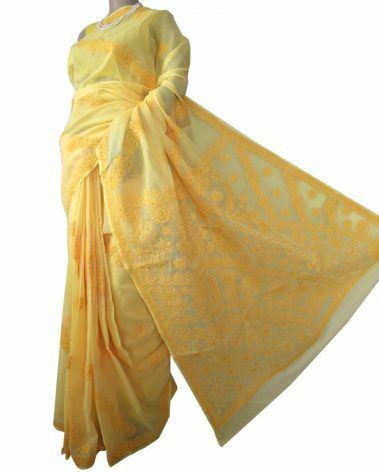 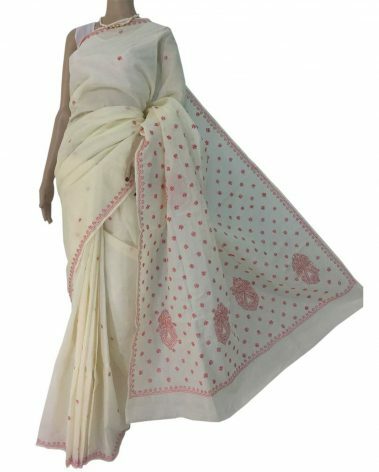 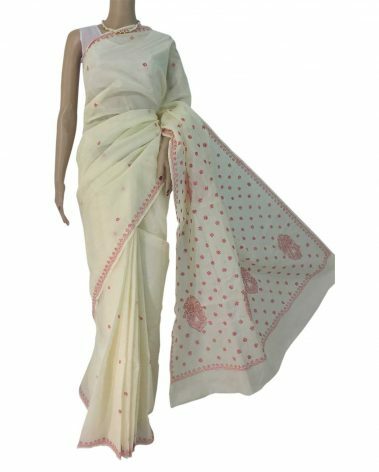 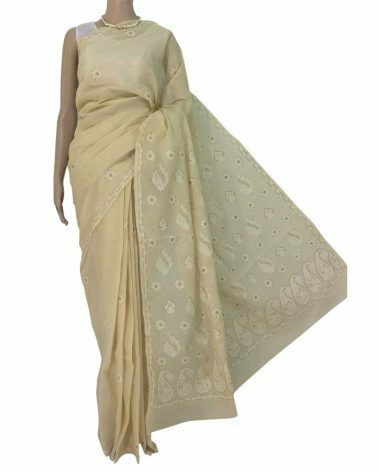 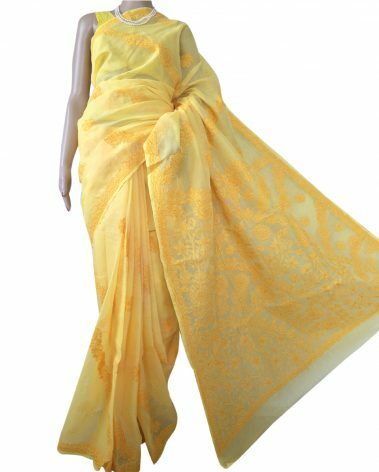 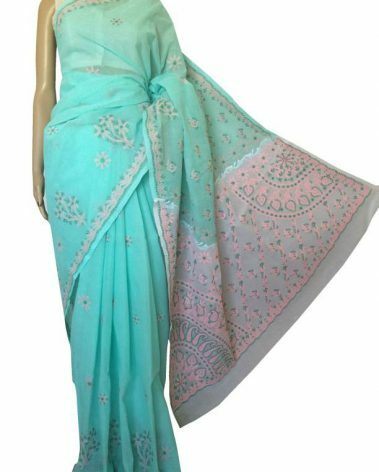 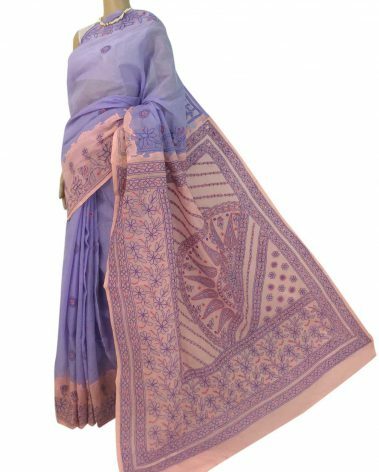 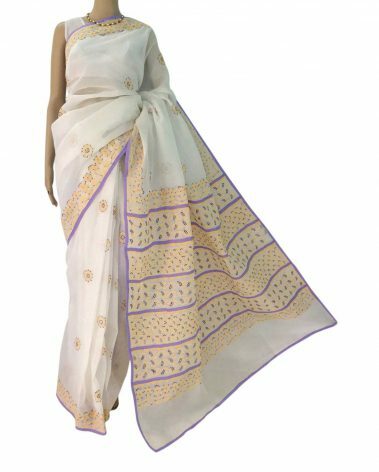 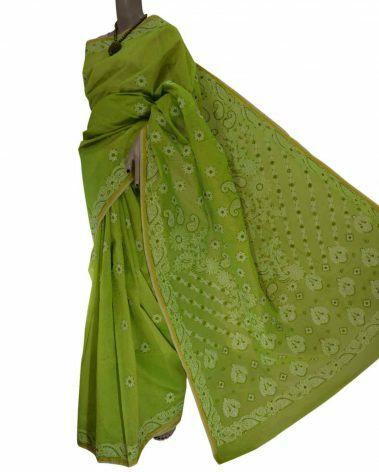 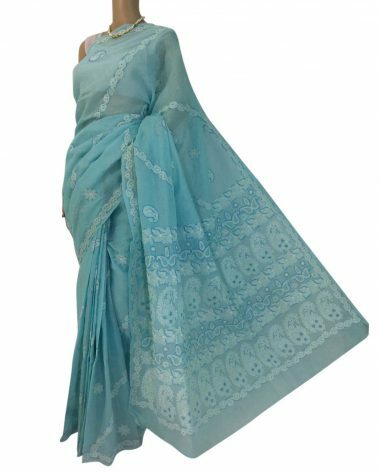 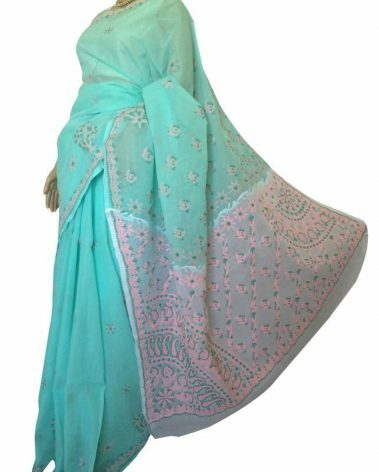 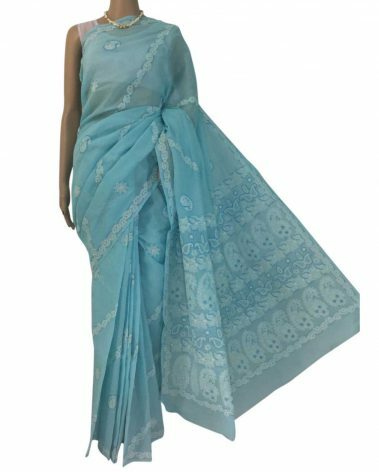 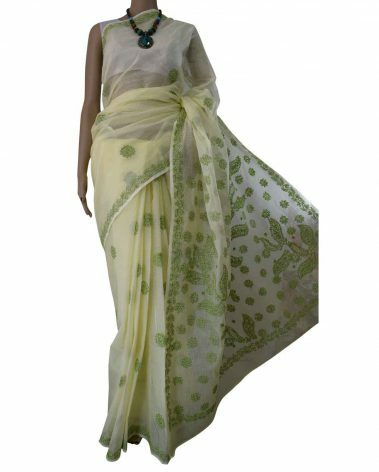 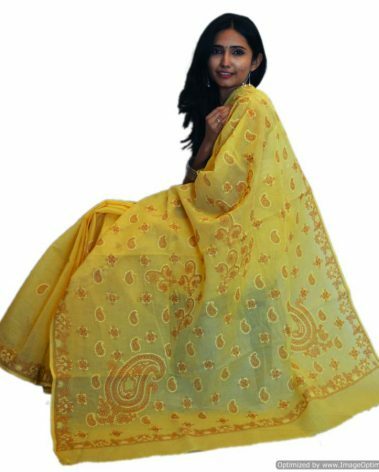 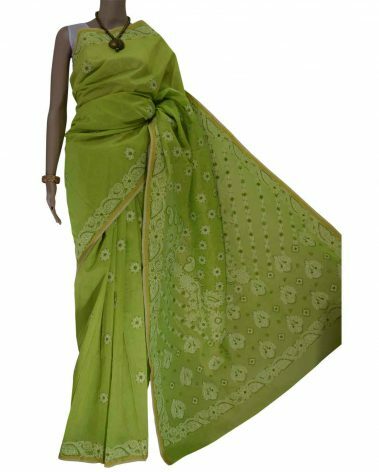 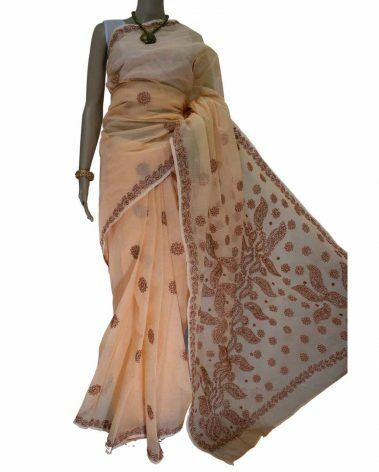 Soft & easy to wear Cotton Chikankari sarees, ideal for work or casual outing. 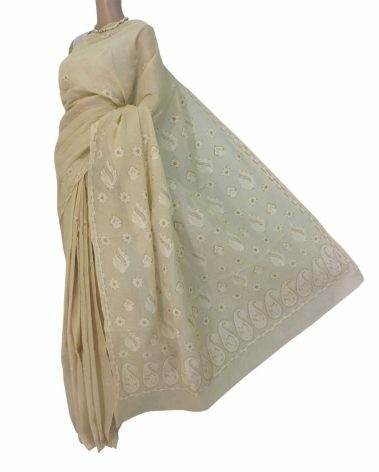 Effortlessly drapes you to an elegant look, compliment with smart accessories this season. 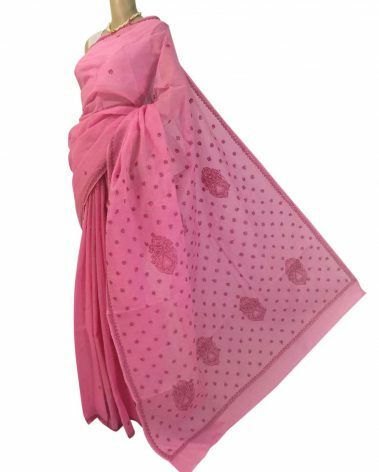 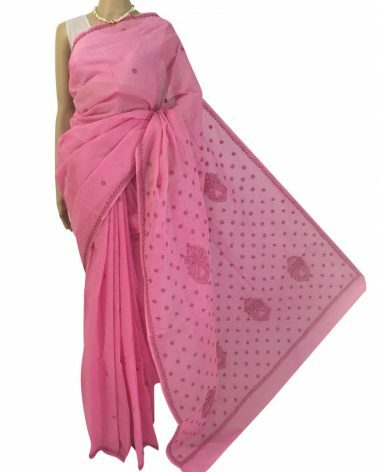 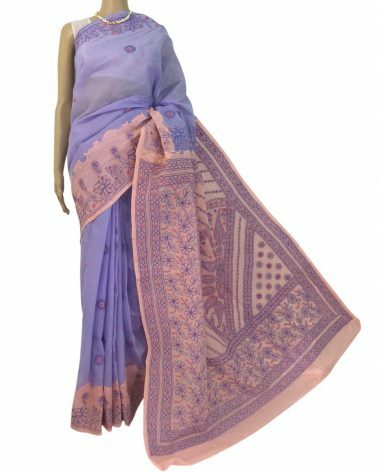 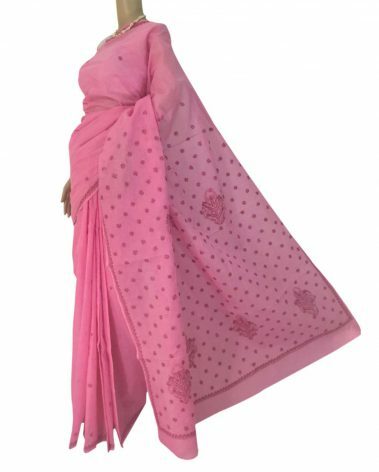 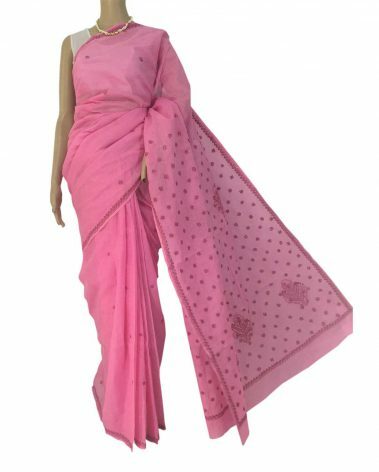 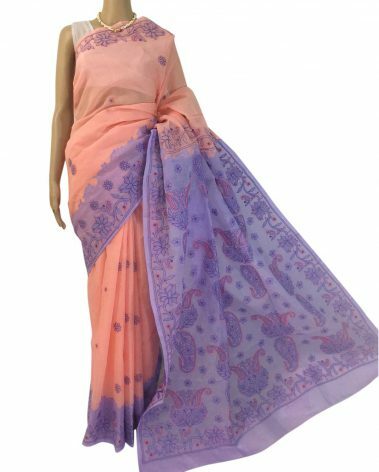 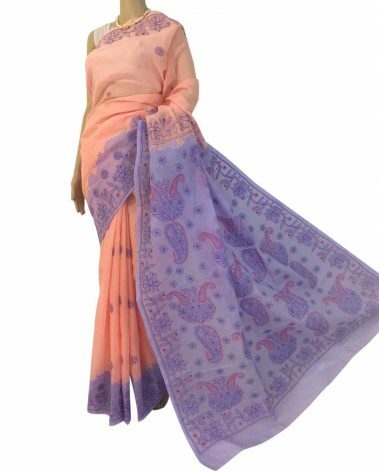 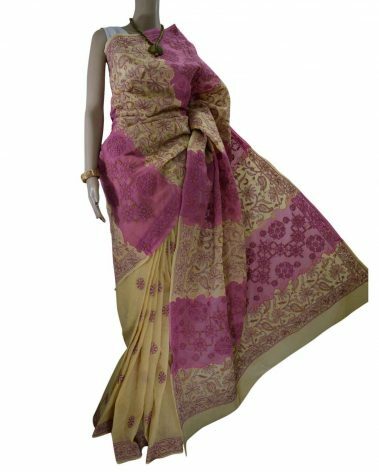 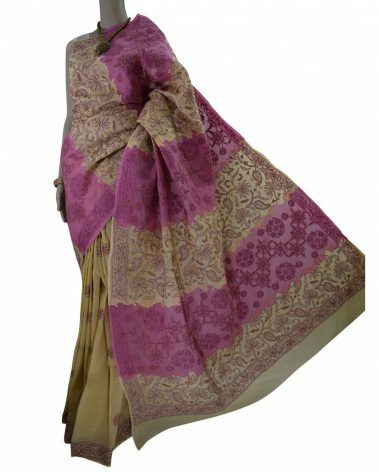 Pink Cotton Saree with delicate hand embroidery in pink done all along border & palou.